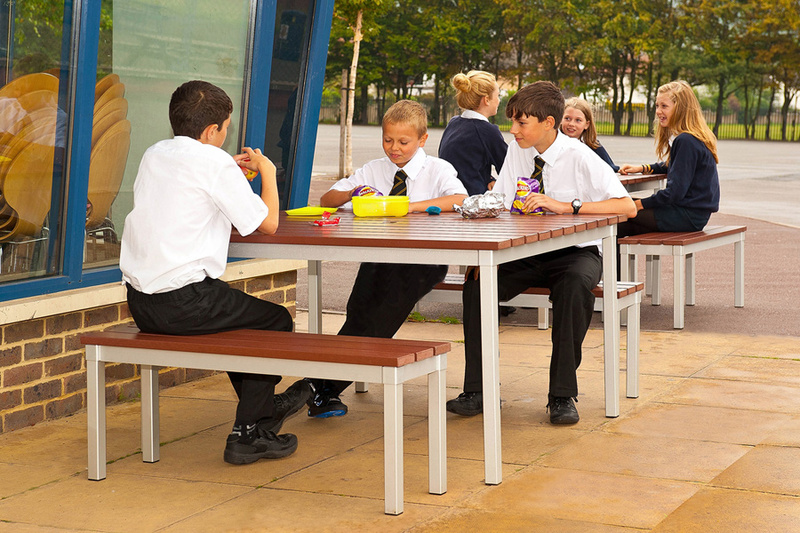 Our maintenance-free Enviro Outdoor Bench is perfect for outdoors areas at schools and colleges. 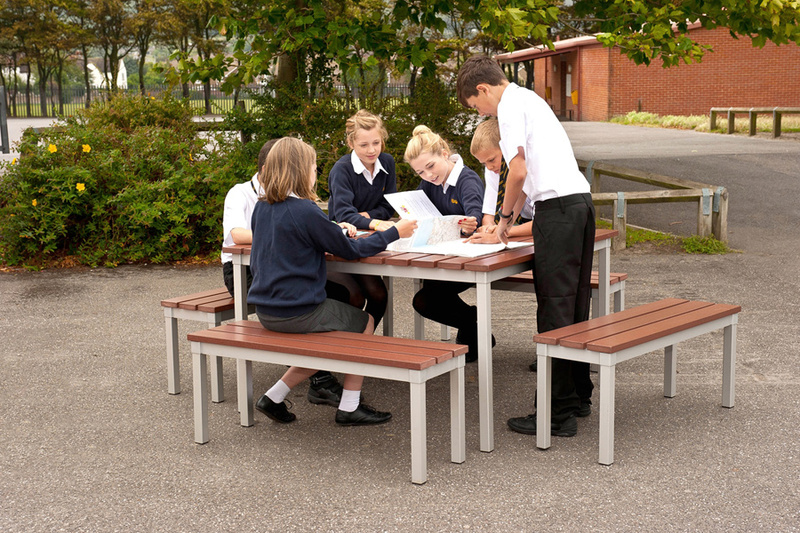 The bench is 330mm wide and comes in 3 heights, suitable for different age groups, and 2 lengths. 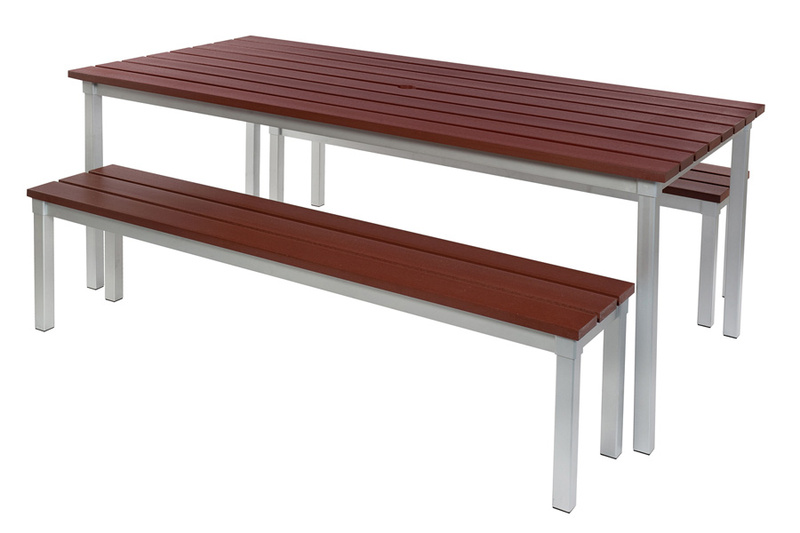 This synthetic wood bench is made from recycled materials and is weather resistant so can be left outside all year round. 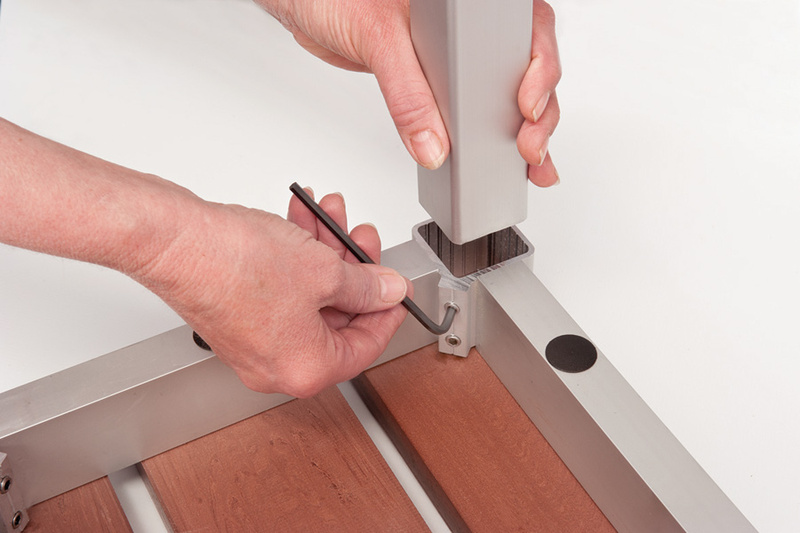 No maintenance needed - just wipe with a cloth to keep it as good as new, year in, year out. 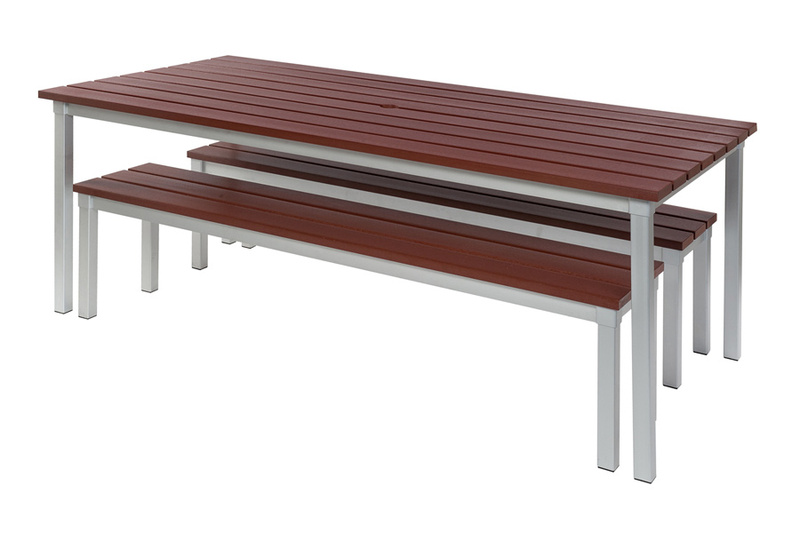 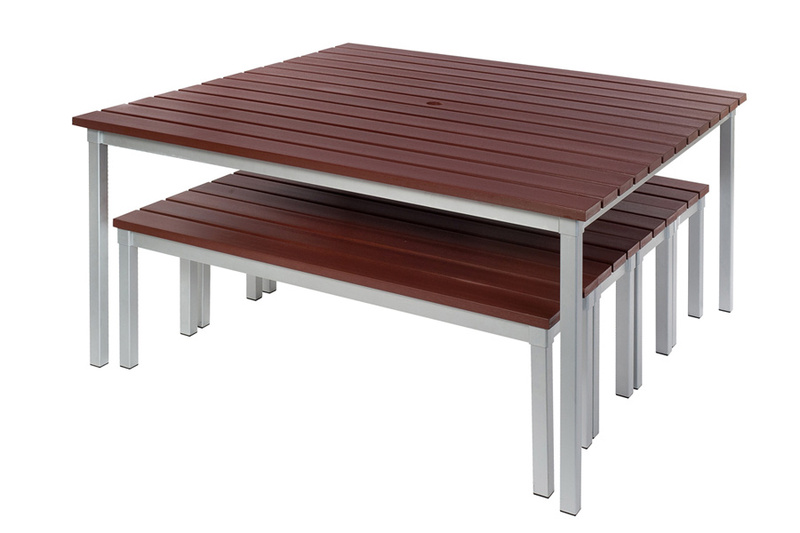 The benches are sized to fit the Enviro Outdoor Table and can be stored neatly underneath. 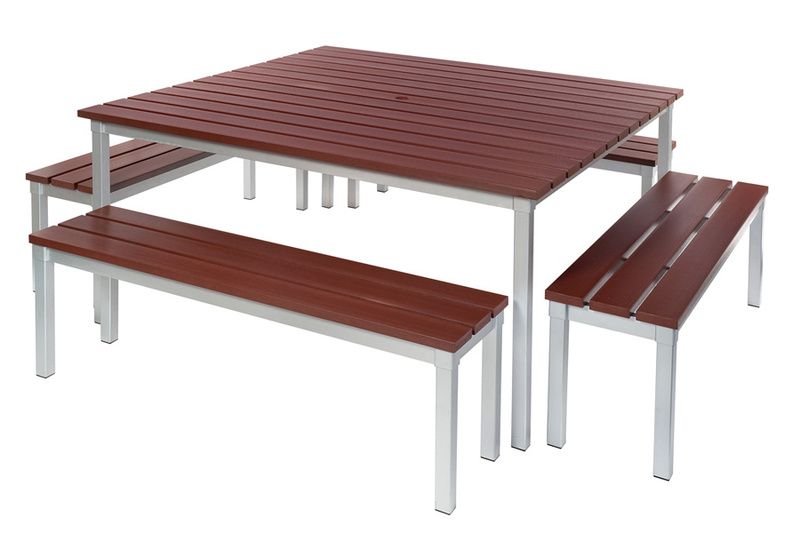 View our full range of Outdoor Tables & Chairs.